French beauty experts Caudalie are one of my favourite high-end skincare brands. They are committed to using formulas that contain natural ingredients, that respect the environment and are biodegradable, free from toxins such as parabens, SLS, mineral oils and phthalates, and are cruelty-free. 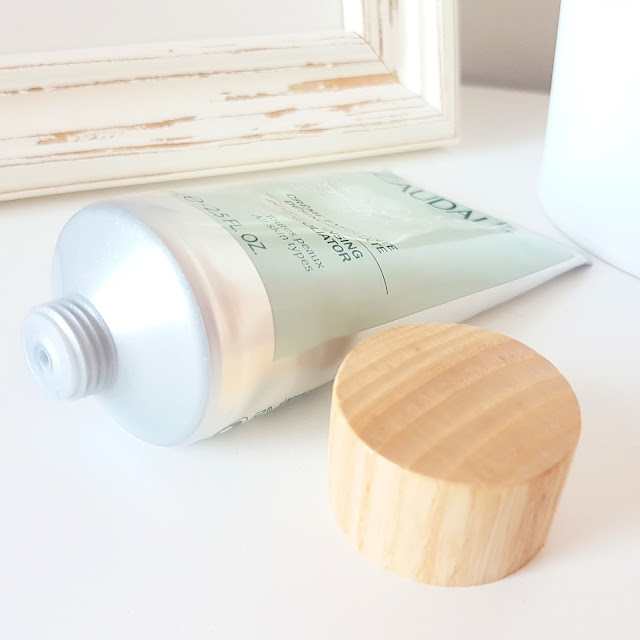 I was sent their new Deep Cleansing Exfoliating Cream* now available from Naturisimo, the UK’s leading online organic skincare and beauty retailer. The new deeply cleansing and purifying Exfoliator from Caudalie is made with 97% natural ingredients, including grapefruit, mint and sweet orange. The ‘whipped cream’ like texture purifies the skin, as well as refining its texture, without stripping or drying out your skin. I love the packaging as the design of the tube makes it easy to squeeze out every single last drop of cream, so you get the most for your money. The exfoliator is PACKED with natural microparticles which remove dead skin cells and give an incredibly deep clean, so deep that your skin will instantly feel smoother and cleaner from the very first try, which is incredible. 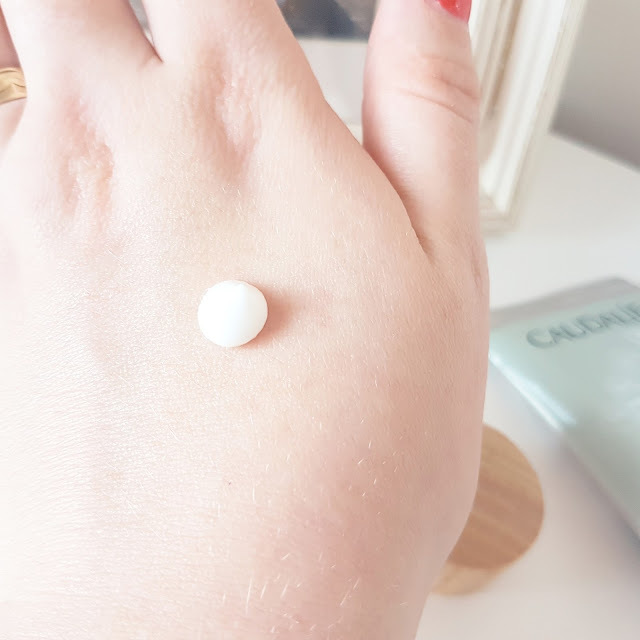 Very little effort is needed in order for this product to be effective, gentle circular motions are all that is required to help this powerful exfoliator get to work. I thought this product would be a little too harsh at first and that my skin would look red afterwards, as it’s so packed with micro-particles, but it’s surprisingly gentle. This is a must-have product for anyone with combination to oily skin as just a tiny bit twice a week really helps to clear pores and remove any excess oil, without making the skin feel tight or stripping it of any moisture. 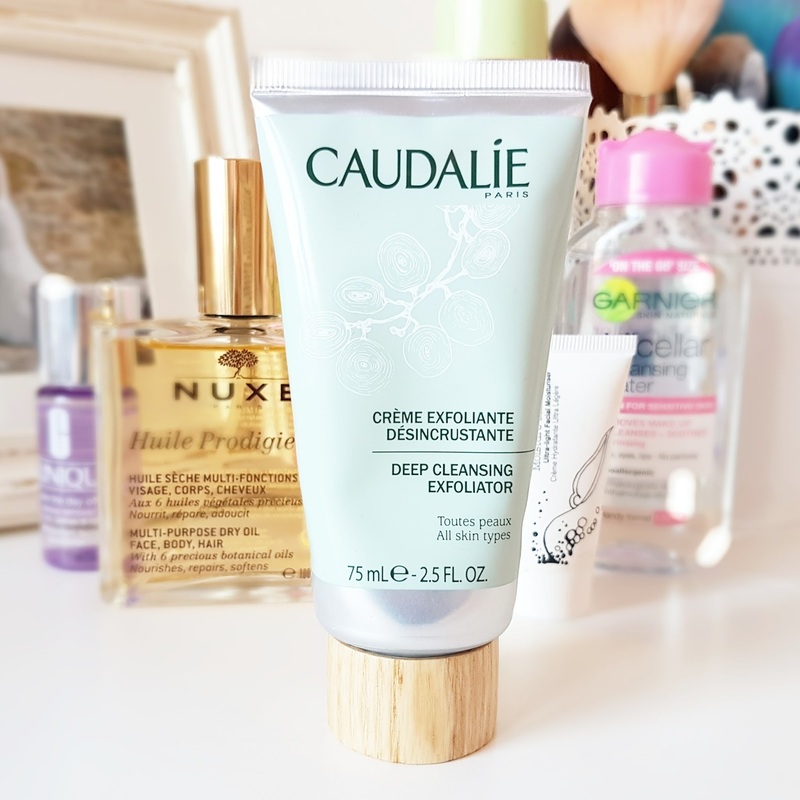 The Caudalie Deep Cleansing Exfoliating Cream retails for £20/75ml and is available here. "Kiko Milano Cosmetics | The Blush Cocoa Shock Collection"
"NYX Hot Singles Eye Shadow in Innocent & Over The Taupe"